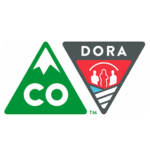 The Colorado Division of Insurance (DOI) regulates and monitors the fully insured, commercial health insurance industry in Colorado. In addition to ensuring that insurance companies and agents abide by all laws, they help consumers understand their insurance. To determine and analyze medical service and pharmacy trends in order to ensure that rate-setting benchmarks for 2017 were accurate. To evaluate the nine current geographic regions that determine residents’ insurance rates against different configurations, including one region for the entire state. 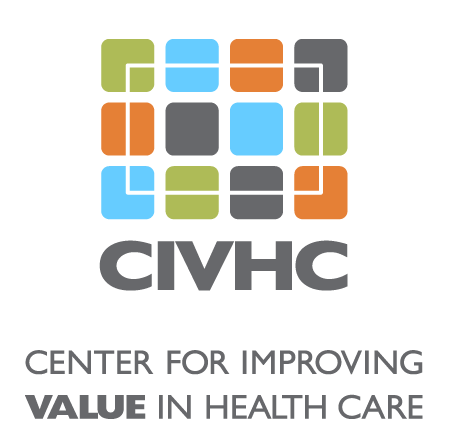 To analyze what is driving health care costs at a county level. Benefit to Colorado: Total cost of care per member per year (PMPY) is calculated by adding the total amount of payments made by payers to health care providers to the total amount paid by the member (deductibles, copays, and coinsurance). The DOI analysis indicates that the during both 2014 and 2015 there was significant variation in the cost to treat patients in Boulder and how much it costs to treat patients annually in the Western portion of the state. These types of analyses help the DOI safeguard Coloradans’ health insurance by providing necessary information for the rate-review process. Without these benchmarks, it would be difficult to determine whether proposed rates by health insurance payers were equitable for each particular region.